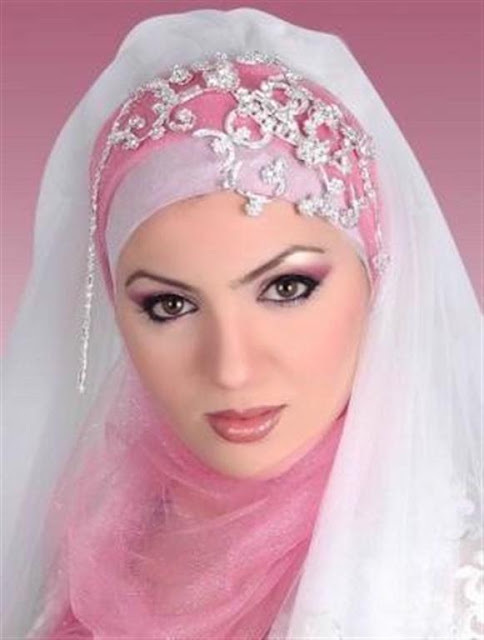 Hijab fashion is also famous for the wedding clothing as they are also best for the Wedding wear. There are two types that here I am going to mention about the wedding hijabs, those are the Kuwaiti wedding hijabs and the Egyptian wedding hijabs. Egyptian hijab consists of two pieces. 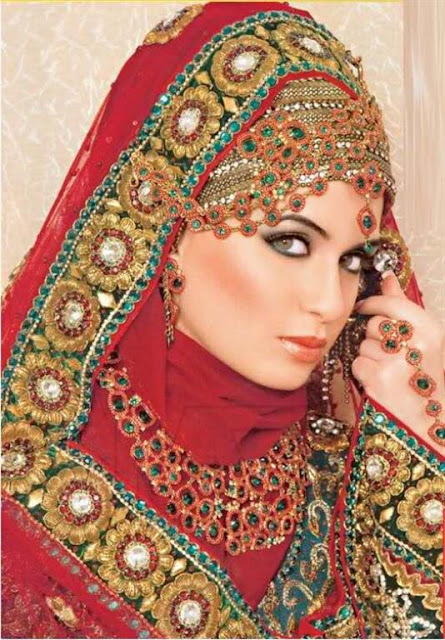 The inner piece is similar to the long wedding hijab and is worn out around the face. The external portion is warped around the placed at the top of the head, but both these pieces are joined collectively at the forehead. 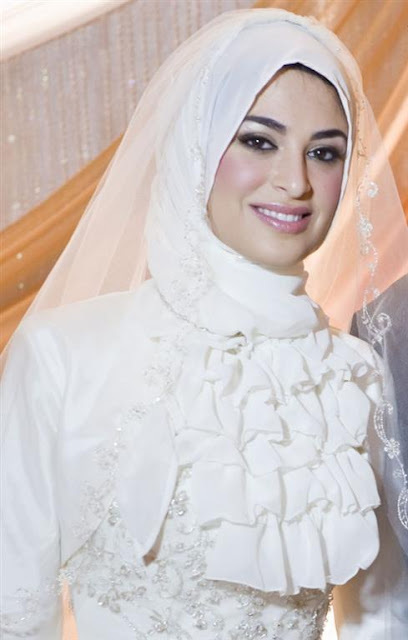 Kuwaiti wedding hijabs are also similar and consists of the two pieces but the subsequent piece is placed amid the neckline and chin area. It is then advance wrapped about the first portion to create a tidy and elegant look. Women wear different types of hijab all over the world. The headscarfs are also worn out in many regions of the world. 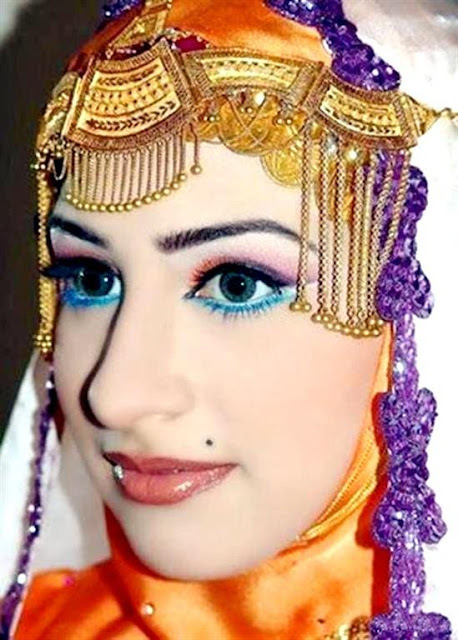 Regionally there are certain differences in the headscarves worn by Lebanese, Moroccan, Jordanian and Turkish women which set them apart from each other in a crowd.